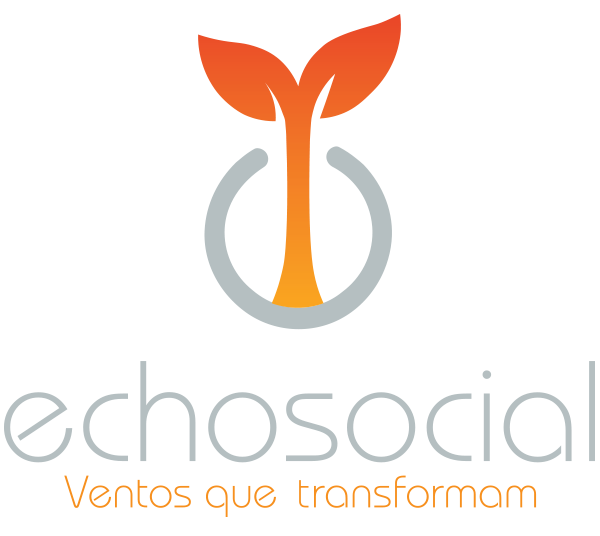 Echoenergia is a company that develops, implements and operates projects to generate electricity from renewable sources. 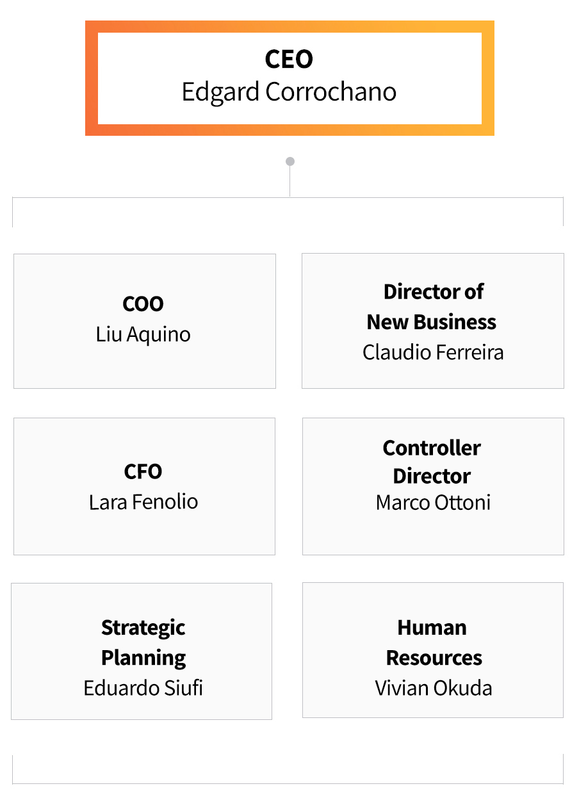 Founded in early 2017, the company has its administrative headquarters in São Paulo and operational activities in the states of Pernambuco, Ceará, Rio Grande do Norte and Bahia. The company’s projects total 700 MW in operation and 252 MW under construction to be delivered in 2020. The company also counts on +300MW of projects in development and with excellent wind resources. Through the high tech Operations Center in São Paulo, Echoenergia remotely monitors the activities and about 400 wind turbines in its farms, thus guaranteeing the standard of efficiency and quality required by the company. Our fleet is powered by Vestas, Siemens Gamesa and GE technologies. "We want to be one of the largest and most efficient wind power generator in the country. Our ambition is to reach 1.5 GW, and we have the resources to do so"
With a focus on becoming a benchmark in the renewable energy sector, the company’s very DNA includes guaranteeing the best quality of operations, respecting the environment and preserving management principles that value high technology, health, safety and adequate professional qualification. 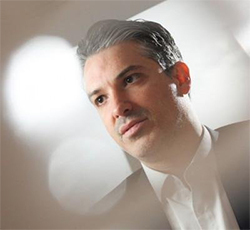 Echoenergia is a company mostly controlled by Actis, a leading British company in private equity investments with a growing portfolio in emerging markets worldwide. 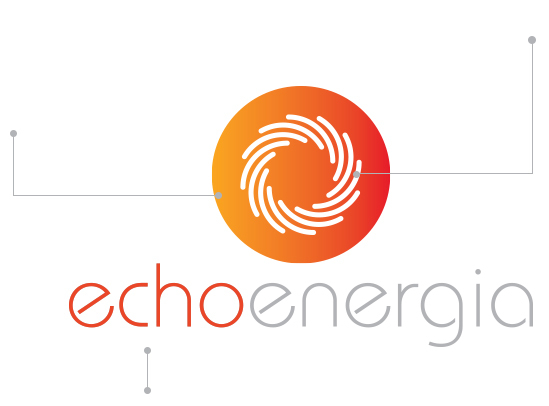 The name Echoenergia (Echo + Energy) represents the social benefits that "echo" from the clean energy installation in addition to the additional MWh injected into the grid, including: creation of jobs, rental income for landowners and prevention of CO2 emissions when shifting from the generation of fossil fuel power plants.